As Jon said those words, an immediate lump formed in my throat. I figured he must be about to dump me. I was not expecting those words to be the opening lines of his marriage proposal. Getting engaged to Jon could be described in many ways. However, romantic is not one of them, not by any stretch of the imagination. In fact, it was more like closing an important business deal than a traditional marriage proposal. But I still said, “Yes!” I accepted because I knew Jon’s heart. His love for me was true and strong. Besides, there had been plenty of evidence while we were dating which lead me to believe Jon definitely knew how to be romantic. Bouquets of flowers, hand-written poems, surprise gifts of jewelry, sweet compliments; romance wasn’t missing in our relationship. And while Jon’s marriage proposal certainly lacked a touch of romance that most women are expecting, he more than made up for it on our wedding day when he sang a love song he wrote just for me. I’ve heard a lot of engagement stories during my life. Some are romantic. Some are funny. But none are as sweet as Robert’s second proposal to Kim. Robert’s not new to our church, as he often attended services with his wife Kim. However, Robert is a new believer in Jesus Christ. After several years of praying alongside his wife Kim for his salvation, our church was elated when Robert finally accepted Christ as his Savior late last year. In a short time, the transformation of Robert’s life has become evident. He’s a new man. Not even six weeks ago, Robert followed his decision with baptism at the first service in our new church building. As a church, we are becoming somewhat used to Robert creating a stir of excitement among us. Still, we were not expecting Robert’s surprise at our Easter Morning service. With permission from our pastor, Robert stood to address our congregation. He talked about how grateful he was for the clean slate he had in Christ, and yet there were so many things he wished he could go back and do over. Robert continued by stating he desired to go back and start over in his marriage, to become a better husband to his wife Kim, loving her as Christ loved the church. And then, in front of a packed sanctuary, Robert knelt on one knee as he tearfully asked Kim if she would marry him all over again. Of course, she said yes … and an hour later, following the sermon, our church was privileged to witness Robert and Kim renew their marriage vows. If the proposal and vow renewal wasn’t enough to convince us of Robert’s love for Kim, he had taken the time to see to several special details, like a beautiful bouquet for his bride, a photographer to take a few pictures, and a small cake and punch reception to celebrate. Sweet. Sincere. Romantic. 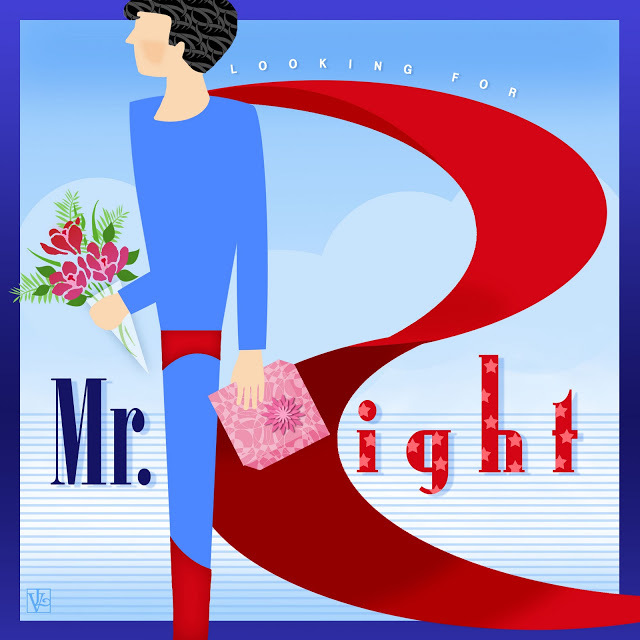 Robert lovingly wooed his bride, and those of us who witnessed it were blessed. But even Robert’s second proposal to Kim cannot begin to compare with the greatest love story of all. It is the ultimate romance story. I am talking about the romance between the Lord of All Creation and His bride. Humans as a whole are pretty rotten creatures. Think about it. You don’t have to teach a young child to be bad. As cute as they are, young children figure out things like lying, disobeying parents, and selfish attitudes fairly quickly and without assistance from anyone. From a very young age, all people learn to use our free will to our own advantage. It’s important we humans have a free will. If we didn’t, then we couldn’t make choices. One of those choices would be the decision to love God. Any love that is forced or demanded is not a meaningful love. So God gave humans a privilege not given to other parts of His creation … the privilege of being made in His image. That privilege includes being about to choose for ourselves whether or not we will obey and love the Lord. Sin came in and broke the relationship between God and man. We were helpless to repair it. In order to be restored back into a right relationship, we had to be perfect and blameless, just as God is perfect and blameless, for we are made in His image. And yet, by ourselves, we are destined to break every good law God has given us. The only way was for someone with no sin to take our punishment for us. The most romantic love story is this: God Almighty loves you so much that He chose to take the punishments for every wrong thing you ever did … every lie, every curse, every ugly judgmental thought. And He did it because He does not want you to live apart from Him. Now that’s an incredible love! 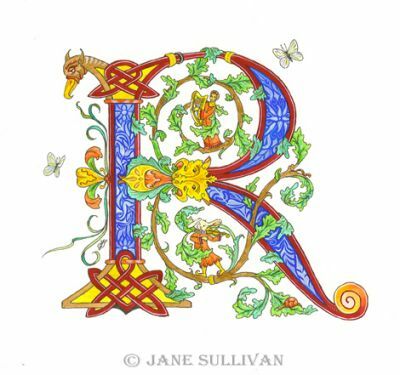 R is for the Romance of God, who woos me to Himself and loves me like no other ever has or ever will. What is the most romantic story you know? Have you felt God romancing your heart? If not, then I urge you to ask Him (with an open heart) to woo you with His perfect love.